This package is for moms and dads who need clear answers and a proven roadmap to turn their picky eater around, created with their unique child and lifestyle in mind. No more mealtime battles, sleepless nights and anxiety around your child’s eating. No more confusion about which foods provide the most nutrition and how to help your child learn to like them. No more feeling like a failure when your child refuses a meal, or you have to short order cook to make sure he gets something to eat. Natalia uses a unique combination of her extensive training as a Registered Dietitian and child feeding specialist, the latest research on the best baby and child feeding practices, prevention and treatment of feeding problems in children, with almost 10 years of experience, to help parents all over the world. Children can become picky for a variety of reasons and each child (and each family) need a personalized and individual approach. The good news is that any child can be supported to eat better, get the nutrition he needs and develop a healthy relationship with food, regardless of the potential underlying issues or degree of feeding problems. Unlimited email support for 3 months. It’s like having Natalia in your pocket! First, we briefly catch up for a FREE 20 min phone call to see how I can help you. If we decide that we are a team, we schedule to meet virtually for a comprehensive assessment (60-90 minutes) over a video conferencing platform. You will have to keep a food record of everything your child eats and drinks and send it to me prior to our session, together with the mealtime video (I will share detailed instructions on how to make one). After this session, I will email you the assessment, including the nutritional analysis of the food journal. Custom recommendations to streamline meal planning and meal preparation. After our action planning session I will email you the action plan with the first steps we can take in each of these areas. In 3 weeks we meet again for a 20-minute review to map out our next steps according to the action plan. I keep supporting you via Voxer (a voice messaging service) or email, for 3 months after we start working together. Please note that while I am happy to be in touch with you daily, we may need to schedule an additional follow-up session to address more complex questions that you may have. Price is listed in US dollars, this equates to around £268 UK GBP, $347, €299 or $488 Canadian / Australian Dollars. You can use your credit/debit card regardless of your location in the world and it will convert it for you at a current rate. You can also pay via Paypal, the most secure payment system in the world. All meetings take place online, via a video call and can be scheduled for any country, in any time zone. Optional follow us sessions are $150 per 45 minutes. Depending on how complicated is your feeding case, up to four follow up sessions may be required. Optional input from a Food Psychology Specialist, included in the assessment and report, is $120. To apply for one of the custom support packages, please book a 20-minute discovery call with me. I only work with a very limited number of private clients, so we need to make sure we are a good match. 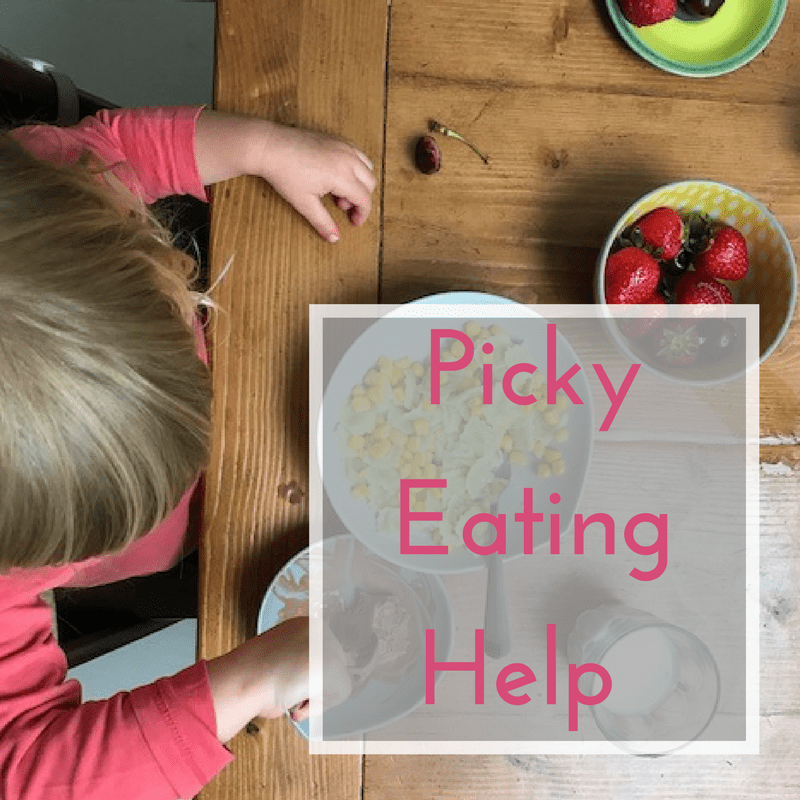 In any case, you will walk away from our call with actionable steps to help your picky eater. DISCLAIMER: All one-on-one services are provided virtually, via a video conferencing platform or phone. As a US-trained Registered Dietitian working overseas, I offer extensive nutritional and feeding coaching to my clients. If your baby or child has a medical diagnosis that requires Medical Nutritional Therapy and liaison with other health professionals, I will be happy to help you connect with your local specialists. I would like to thank you from the bottom of my heart for all the help you have given me, my little one is eating well and has gained trust for me and also likes feeding time.